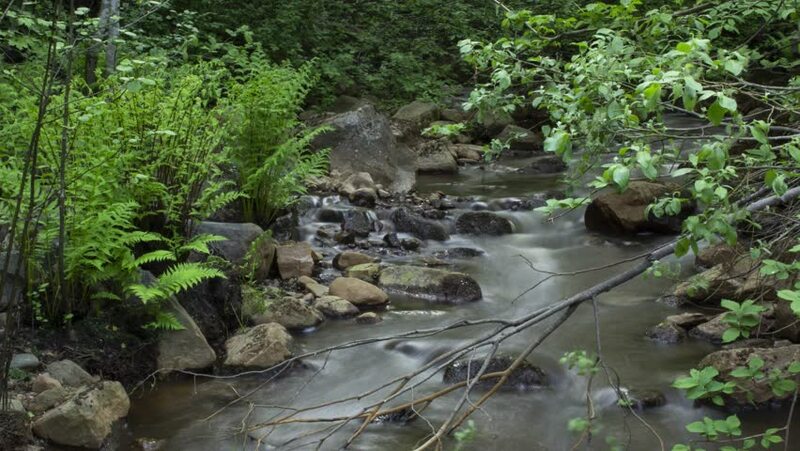 Time-lapse of a river in a forest, with a panning camera movement. 4k00:07Time-lapse of a river in a forest, camera placed more towards the greenery. 4k00:07Time-lapse of a river in a forest, camera placed more towards the water.